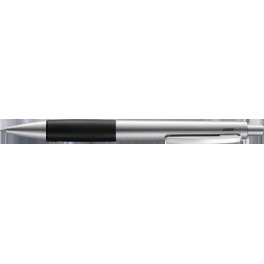 STYLO BILLE LAMY 2000. 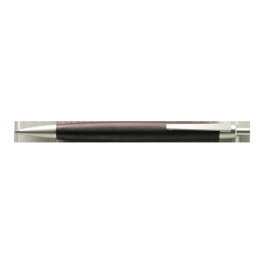 CORPS EN RESINE POLYCARBONATE ET ACIER INOXYDABLE MAT BROSSE. 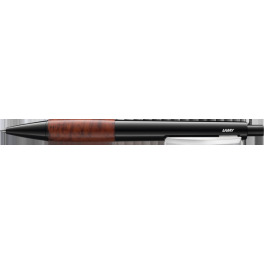 STYLO BILLE LAMY 2000 BLACKWOOD. CORPS EN BOIS DE GRENADILLE. ATTRIBUTS EN METAL FINITION PALLADIUM. 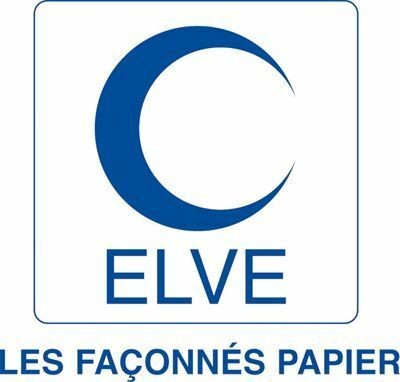 LIVRE EN BOITE CADEAU LAMY. 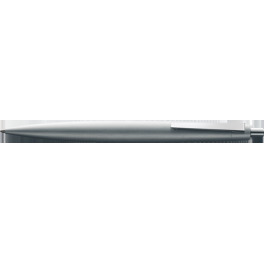 STYLO BILLE LAMY 2000 METAL. CORPS ACIER INOXYDABLE MAT BROSSE. LIVRE EN BOITE CADEAU LAMY. 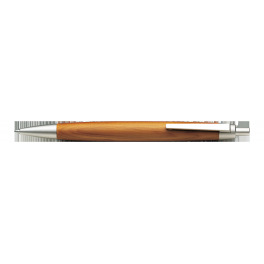 STYLO BILLE LAMY 2000 TAXUS. CORPS EN BOIS D'IF. ATTRIBUTS EN METAL FINITION PALLADIUM. LIVRE EN BOITE CADEAU LAMY. STYLO BILLE LAMY ACCENT AL KK. CORPS COULEUR ALUMINIUM ET EMBOUT CAOUTCHOUC. 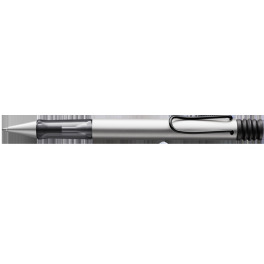 STYLO BILLE LAMY ACCENT AL KW. CORPS COULEUR ALUMINIUM ET EMBOUT EN BOIS STRIE GRIS. 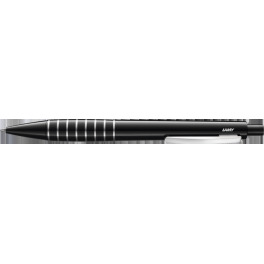 STYLO BILLE LAMY ACCENT BRILLANT BY. CORPS LAQUE NOIRE BRILLANTE. EMBOUT EN BOIS DE BRUYERE LAQUE. LIVRE EN BOITE CADEAU LAMY. 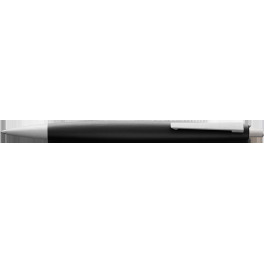 STYLO BILLE LAMY ACCENT BRILLANT LD. CORPS LAQUE NOIRE BRILLANTE. EMBOUT LAQUE DIAMANTEE. LIVRE EN BOITE CADEAU LAMY. STYLO BILLE LAMY AL-STAR AL. CORPS ALUMINIUM ANODISE NATUREL. CLIP EN METAL ET GRIP ERGONOMIQUE EN PLASTIQUE. 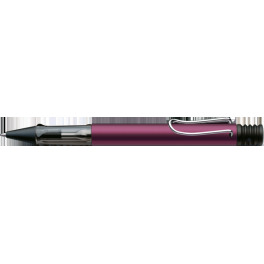 STYLO BILLE LAMY AL-STAR BLACK PURPLE. CORPS ALUMINIUM ANODISE VIOLET FONCE. CLIP EN METAL ET GRIP ERGONOMIQUE EN PLASTIQUE. 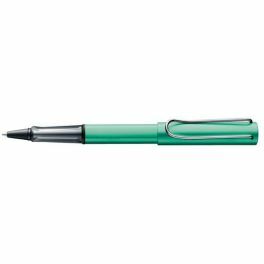 Stylo bille Lamy bleu vert anodisé, corps alu. 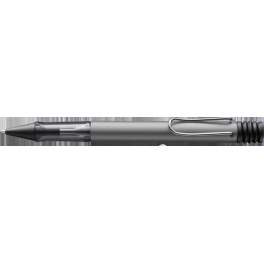 STYLO BILLE LAMY AL-STAR GRAPHITE. CORPS ALUMINIUM ANODISE GRAPHITE. CLIP EN METAL ET GRIP ERGONOMIQUE EN PLASTIQUE.